A dreamy look at the skyscrapers in Panama City, Panama. 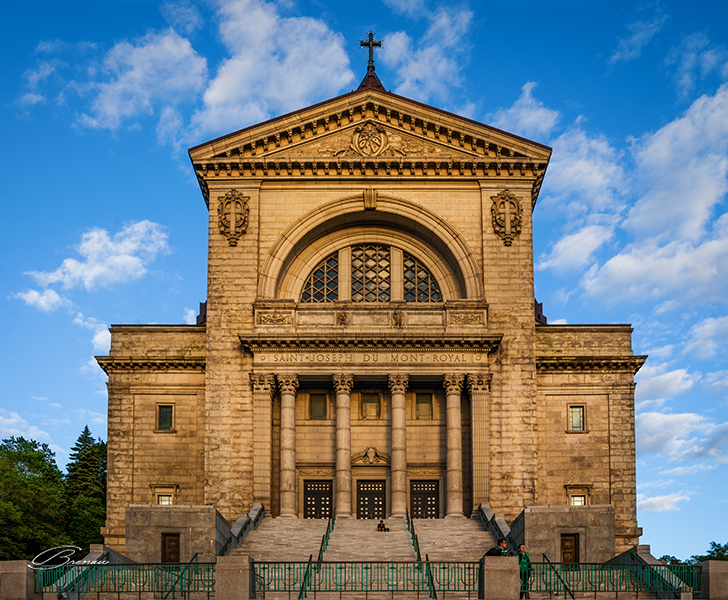 Saint Joseph Church du Mont-Royal, Montréal, Canada. Twelve pictures stitched together. Tree, Ottawa, Canada. 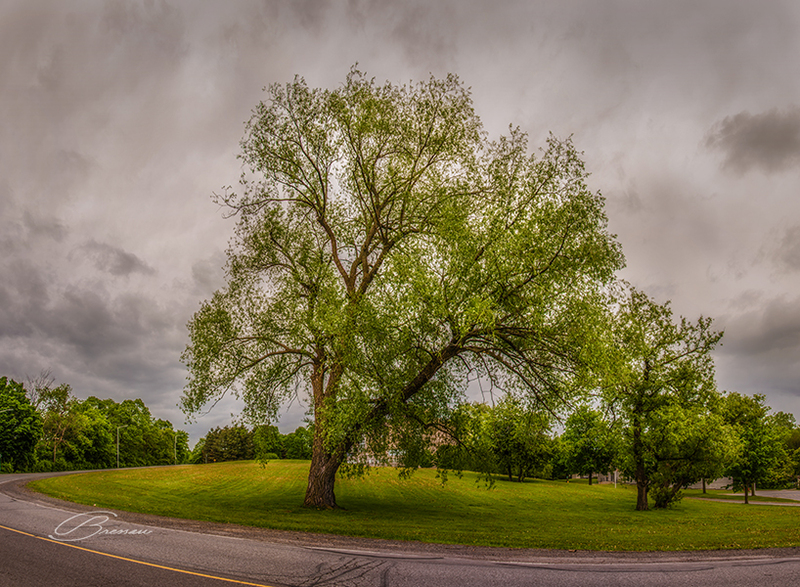 Nine pictures stitched together. 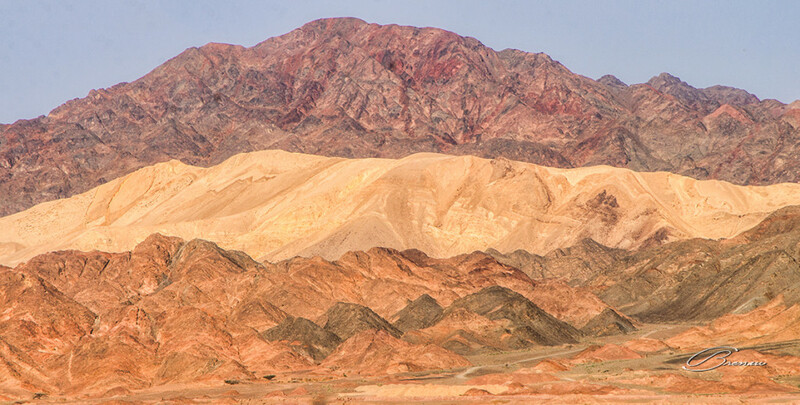 The desert of Wadi Arabah near the city of Petra in Jordan. 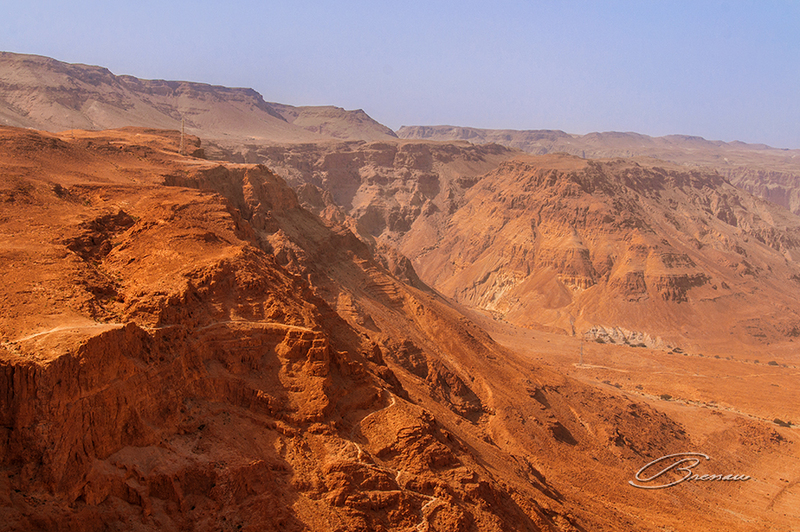 The desert surrounding Masada - Israel. La Dordogne River near Cadouin - France. Mount Hermon seen from the Golan Heights, located between Israel, Lebanon and Syria.